PassTools is filling a huge need in the market by providing businesses large and small with the ability to easily create and manage passes for Apple’s Passbook at scale. Pass Builder: With simple clicks, consumers can build passes by clicking to choose colors, images, text fields, and more. Passes, once created, may be delivered via email with a click of the Send button. Template Builder: For those companies that need to create high volume personalized passes, the Template Builder is the tool for you. Similar to the Pass Builder, this tool helps business specify which fields will be customized, according to each individual customer. 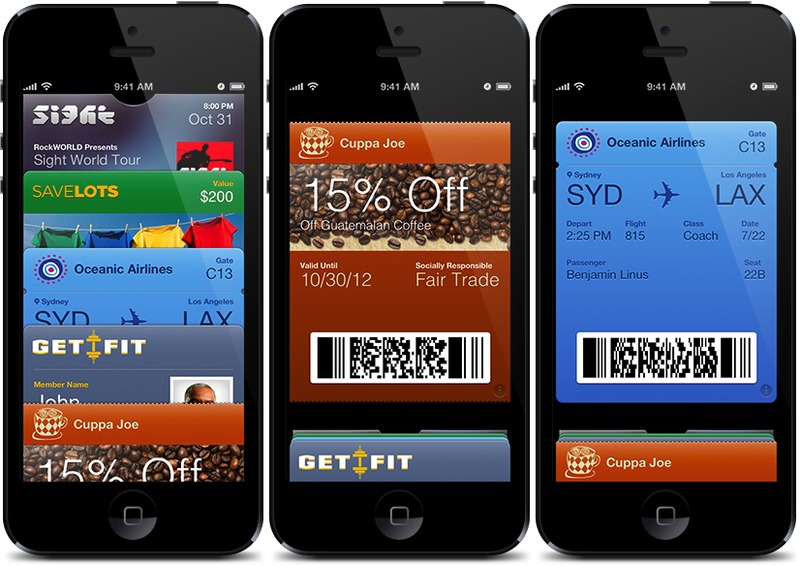 PassTools API: The powerful API helps companies create, update, and delete Passbook passes using a single call. Dashboard: This feature displays everything a business needs to know about the passes with real-time data and analytics. Using Dashboard, clients can see which passes have been created, which customers have added passes to their iPhones, which passes have been removed, and much more. Secure and scalable: PassTools uses a modern cloud architecture and scalable infrastructure that can handle heavy loads, and the detailed field validation that is necessary. 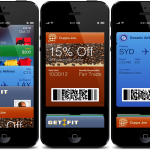 PassTool looks promising and a great way for businesses to begin using Apple’s new Passbook system. To promote PassTools, Tello is offering businesses a free 30-day trial. Thereafter, pricing models start at $99 per month. For more information, visit the recently introduced PassTools website.